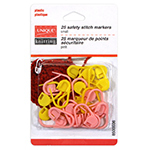 UNIQUE KNITTING Split Ring Markers - 24pcs. 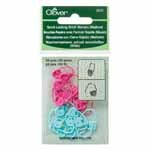 UNIQUE KNITTING Small Safety Stitch Markers - 25pcs. 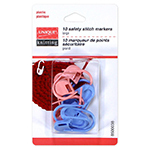 UNIQUE KNITTING Large Safety Stitch Markers - 10pcs. 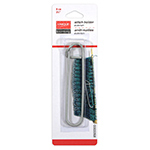 UNIQUE KNITTING Stitch Holders in Assorted Sizes - 6 pcs. 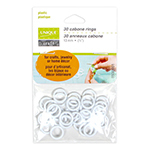 UNIQUE CRAFT 1⁄2″ Cabone Rings - 30pcs. UNIQUE CRAFT 3⁄4″ Cabone Rings - 15pcs. 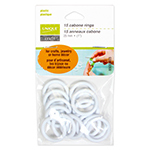 UNIQUE CRAFT 1″ Cabone Rings - 15pcs. 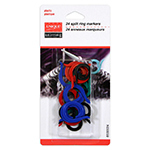 UNIQUE CRAFT 13⁄8″ Cabone Rings - 8pcs. 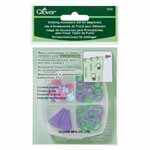 CLOVER 3006 - Double-Ended Stitch Holders - Medium - 2 pcs. 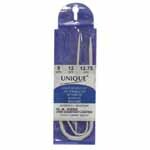 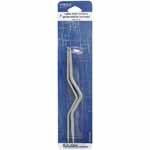 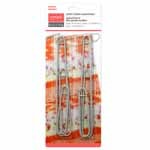 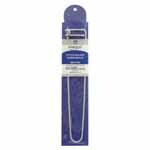 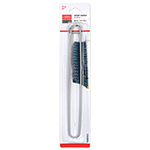 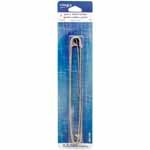 CLOVER 3007 - Double-Ended Stitch Holders - Jumbo - 2 pcs. 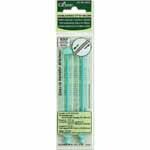 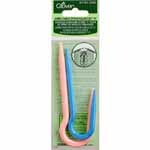 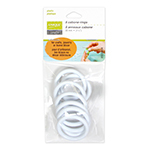 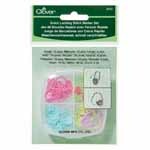 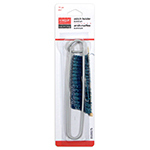 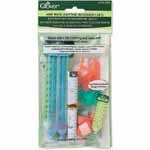 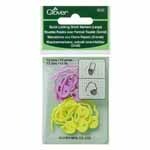 CLOVER 3008 - Cable Stitch Holders - Jumbo - 2 pcs.